From an arbitrary temporal logic institution we show how to set up the corresponding institution of objects. 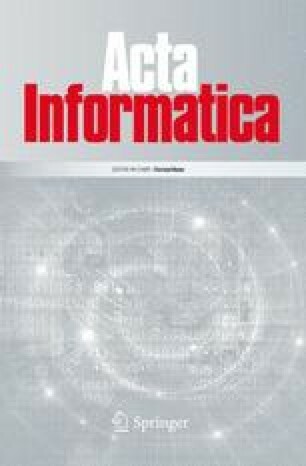 The main properties of the resulting institution are studied and used in establishing a categorial, denotational semantics of several basic constructs of object specification, namely aggregation (parallel composition), interconnection, abstraction (interfacing) and monotonic specialization. A duality is established between the category of theories and the category of objects, as a corollary of the Galois correspondence between these concrete categories. The special case of linear temporal logic is analysed in detail in order to show that categorial products do reflect interleaving and reducts may lead to internal non-determinism.